King of Prussia businesses need good headshots. Your realtor office, dentist office, small business or law firm needs to put their best foot (or face) forward. Potential clients seek the most trust worthy faces and people. Your headshot should convey warmth and authority, confidence yet humanity. At Allebach Photography we work with each headshot client to coach them on the best look and feel for their headshot. We work together to find out what your potential client avatar is. Who do you serve and what do they do? Using this information we can best photograph you to attract more clients. We are located about 25 minutes from the King of Prussia mall. Call us for our headshot pricing at 610.539.6920. We offer great discounts on companies with 50 employees or more. 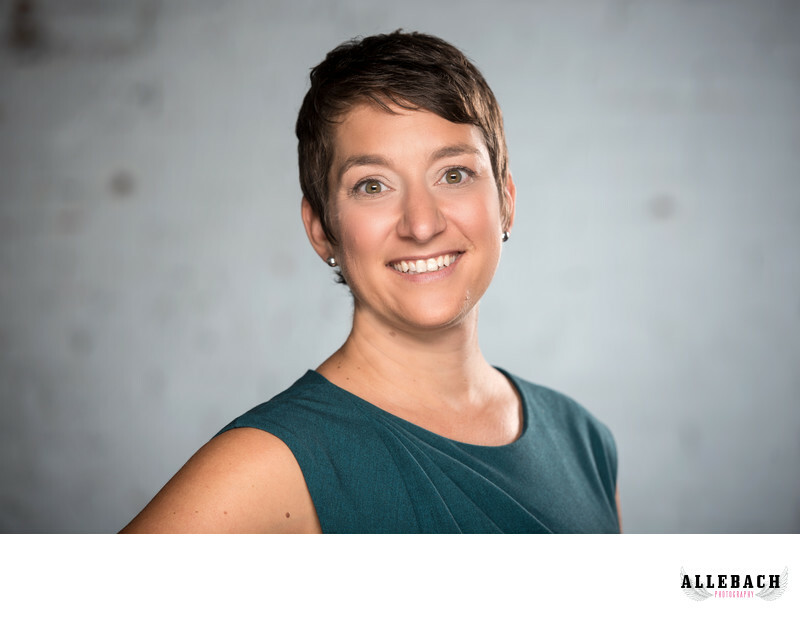 So ditch that photo from 20 years ago, get it updated with a new Allebach Photography headshot! Location: King of Prussia, Pa.